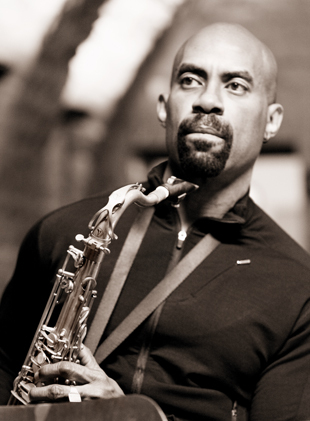 Gary Thomas, director and chair of Jazz Studies, was featured in a Baltimore Sun article, Baltimorean Gary Thomas is world-class jazz saxophonist by Mary Carole McCauley. McCauley discusses Thomas meeting Johns Hopkins University President Ronald J. Daniels, who owned some of Thomas’s albums before arriving at Hopkins, and how they put together a local jazz series presenting such famous folks as Chick Corea and Jack DeJohnette. The article further delves into Thomas’s upbringing and musical influences and the affect teaching has had on his musical output. “I’m not playing as well as I was 10 years ago,” he says. “But I’m making much better music.” Read the full article here.